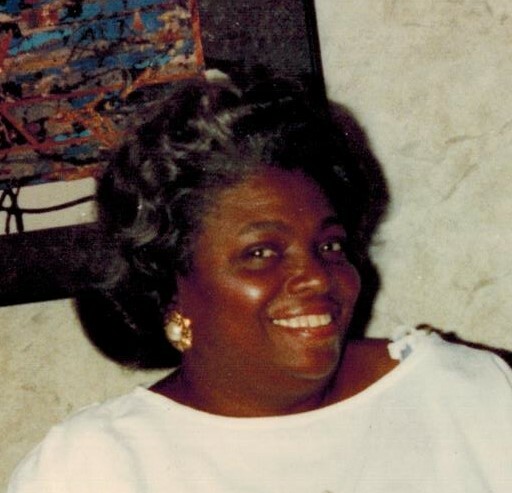 She was and still is the most wonderful mother to her four children Anthony, Lynda, Francine and Gerald Davis. The number of grand children, great grandchildren and great-great grandchildren is a testament of her love. Friends and family stretch from coast to coast north and south and all are greeted with a smile and a hand shake. I believe she would want us to come together love and forgive, live today as it was your last. “Be honest with yourself”, she would always say. So today don’t be sad. Be happy and love your children.